Avian leukosis virus (ALV) A species in the genus Alpharetrovirus. There are ten subspecies or subgroups designated A to J. Subgroups A-E and J are chicken viruses; subgroups F-I are isolated from other avian species. They are defined by envelope properties such as host-range, sensitivity to viral interference and anti-genicity. There are: (1) strains producing solid tumors, sarcomas, on injection into birds. These sarcoma viruses, such as Bryan high titer strain of Rous sarcoma virus, can transform cells in culture but most of the strains are defective. They contain the src gene, but require a leukemia virus to provide the genetic information for the viral coat proteins. The helper thus determines the subgroup and host-range of the progeny virus. (2) Strains which in vivo transform hematopoietic cells and induce leukemia on injection into birds and can act as helpers for defective sarcoma viruses. (3) Endogenous viruses found in virtually all normal chickens and other gallinaceous birds which are transmitted vertically, in Mendelian fashion, to their progeny as they exist as proviral DNA sequences integrated into somatic and germ line cells. The sites of these integrated viral genes are termed endogenous virus (ev) loci, and on average each chicken carries five such loci. Related ev loci are found in red jungle fowl, ring-necked pheasants, partridge and grouse, but not in guinea fowl, quail, peafowl, ruffed pheasants, gallo-pheasants or turkeys. If the ev locus contains a complete endogenous viral genome, virus may be produced spontaneously or after induction, e.g. by mutagens, and belongs to subgroup E. Expression from ev loci containing partial genomic information may be observed by complementation of defective avian leukosis sarcoma viruses by providing envelope antigens, termed chick helper factor (chf), or by the presence of group-specific antigen (gs+). Antisera raised against the gs antigen, p27, are used in the complement fixation test for avian leukosis virus (COFAL test) to screen flocks for presence of avian leukosis viruses. 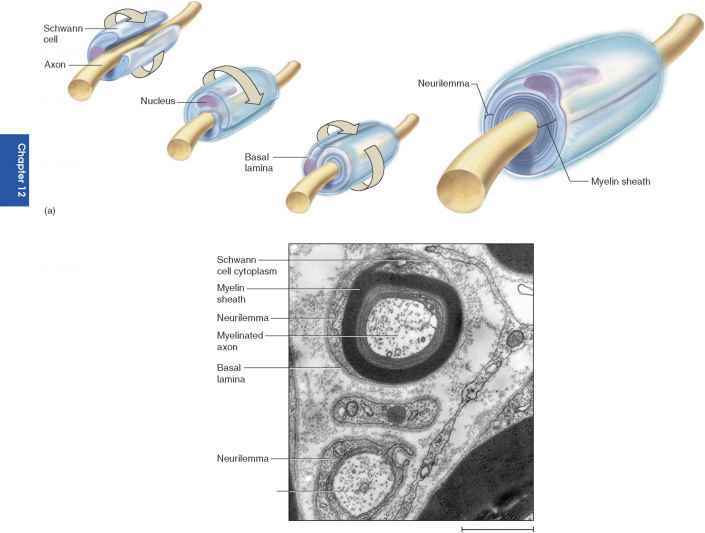 Avian leukosis viruses are transmitted naturally in three ways: (1) horizontally, by direct contact from bird to bird; (2) vertically when exogenous virus is transmitted via the egg; and (3) genetically in the germ line when endogenous viruses pass from parents to offspring. Synonym: chicken leukosis sarcoma virus.